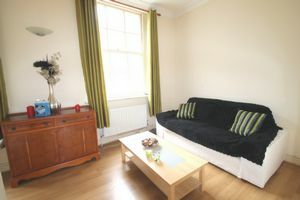 This stylish one bedroom flat situated on the first floor of a period block in an excellent location moments from Edgware road and Baker Street and the local amenities of Marble Arch and Oxford Street. 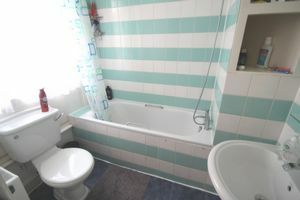 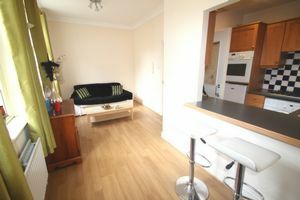 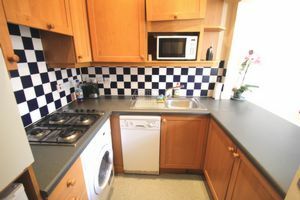 The property comprises of a large reception area with a breakfast table a fitted kitchen with dishwasher and washing machine. 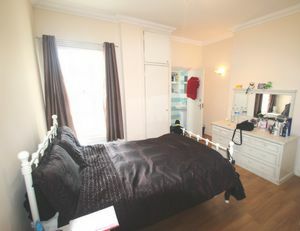 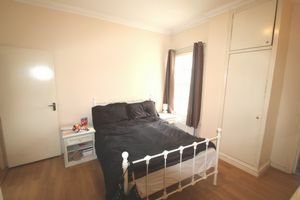 The accommodation also consists of large double bedroom with built in wardrobe and an en suite. 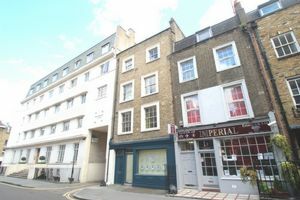 Crawford Place is ideally situated moments from Marylebone Road, Baker Street and Oxford Street where an array of fashionable shops, restaurants and bars can be found, alongside a selection of general amenities.